So you need to hire new staff, and think you will just post an advertisement and the right person will magically appear. This is a perfect opportunity to take stock of where you are, where you want to be and who is going to get you there. Don’t just refill the old job. 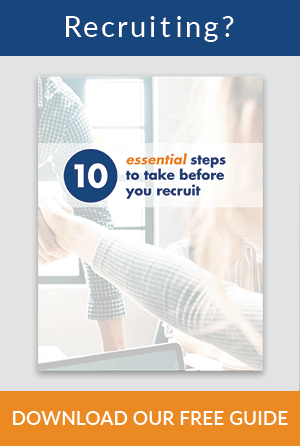 There are things you need to do, and things you need to know, before you even start your recruitment process. The first thing to do is to know who you are, what you want, and don’t want. Know your management style, so that you can articulate the type of person you work well with. 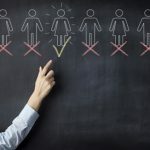 If you have a collaborative management style, which relies on a delicate chorus of equality from your staff, the last thing you want is to hire an outspoken employee. Think about all the people you have worked with in the past, list the type of personalities you CANNOT work with and those that you CAN work with. Now list your own personal workplace traits. What common traits are appearing? Knowing how you like to work, and who you have worked well with in the past, will help you look for the same traits in a new recruit. Knowing your company’s culture, underlying values (written or implied) and the type of person that will fit in, is essential. If you need everyone to clock in on time and leave on time to keep your well oiled manufacturing plant working optimally, hire people who love the security of a regular routine. Similarly, if your company is more flexible in when or where people work, hiring people who like to work from home, or people who need flexible working hours, such as athletes and parents is a good fit. You should know what your company can offer future employees. It’s not a one-way street. 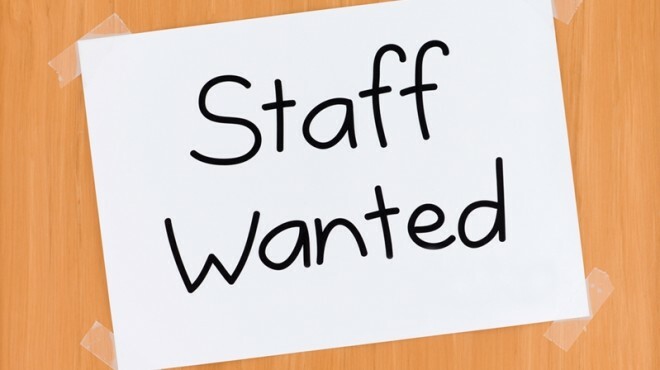 If you’re a well-established company you offer candidate’s job security. If you are local, you offer more time at home with the family. 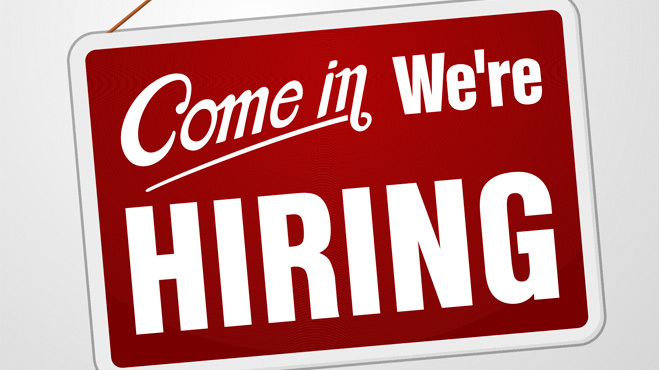 If you are a start up company, you offer job diversity and opportunity to grow. Know your strengths and make sure each candidate knows them too. If you are looking for superman, but all the great jobs for superman are now in Dubai, all you have to choose from are sad men in tights. You need to know your market, and the current supply and demand for particular roles. 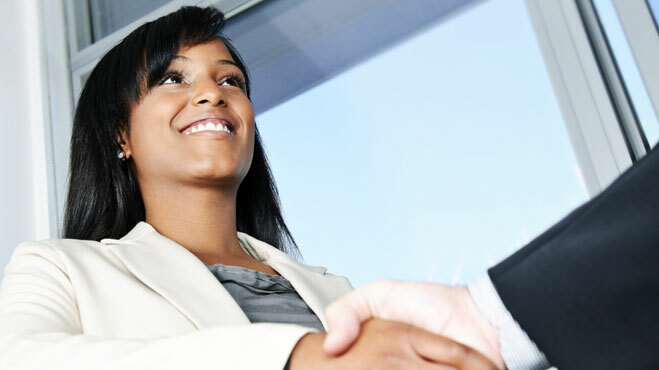 This will inform you on what salary and conditions you need to offer to be competitive. Do some research, look up the most recent ads for similar roles, don’t be afraid to contact these companies explaining that you are about to recruit for a similar role, and want to get a feel for the current market place. How many applicants did they get, what was the quality like, are there a lot of people to choose from or is there a skills shortage? If there is an excess of people with the skills you need, you can afford to be picky. But if the market is sparce and you are faced with a skills shortage, you need to either offer a very competitive package, lower your expectations or think about promoting and training someone internally into the role. Make sure your expectations are realistic and reflect the current market. You will get this from the position description but it will certainly need to be updated. When updating the old position description, bring those impacted by the role into the process. 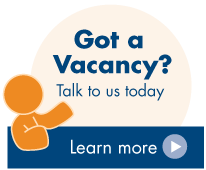 Ask the vacating employee for input (if you can), seek out contributions from staff under and above the role and think carefully what outcomes you want from this new employee. Remember to include positive behaviours that are in line with the corporate culture and values of the company, and a wish list for anything you need from that role in the near future. Your recruitment process needs to be transparent, fair, clear to all and well documented. Start by considering the options when looking to recruit, internal, external or combination of both. 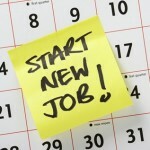 You should know exactly how you will be recruiting for this role, before you start. ‘Winging it’ or changing criteria or expectations half way through the process won’t cut it. Be clear about what you want and don’t deviate from that until you get it. Don’t take short cuts and don’t settle for anyone who will not engage with and enhance your culture and values. 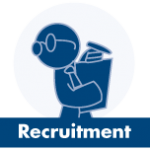 Your staff is your company and its success relies on successful recruitment process.